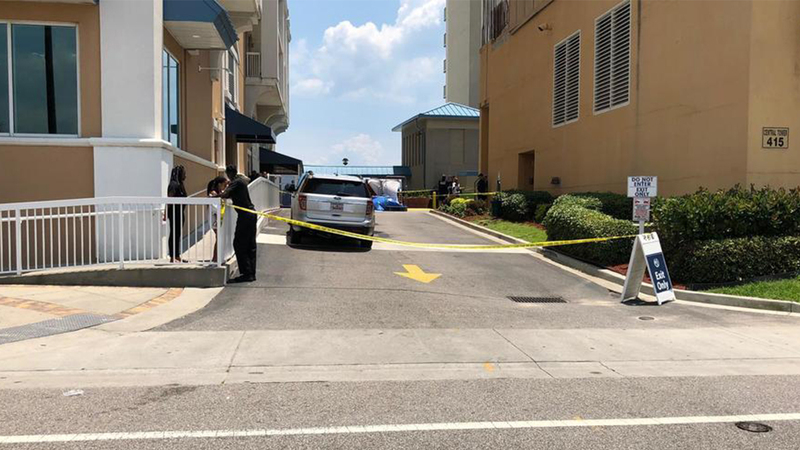 Myrtle Beach police are investigating after a woman was found dead from an apparent fall off of a hotel balcony, according to Capt. Joey Crosby with Myrtle Beach police. The incident happened near the Westgate Resort off Ocean Boulevard. Read more about the investigation here.